If you’re thinking of installing hardwood floors in your new conversion or extension, there are a few elements you need to consider. Hardwood floors can be a beautiful feature, but depending on their quality and finish, they also require a considerable amount of maintenance and upkeep. The most common type of hardwood floor found in most UK homes is oak, but there are plenty of other classic woods to choose from. These might include dark woods such as walnut, or very pale planks, such as beech. When choosing a type of wood floor, you should think about the period and feel of your home. If you’re going for a modern look, lighter floors can make light, bright rooms feel huge, while pine or oak can add a rustic touch to older homes. 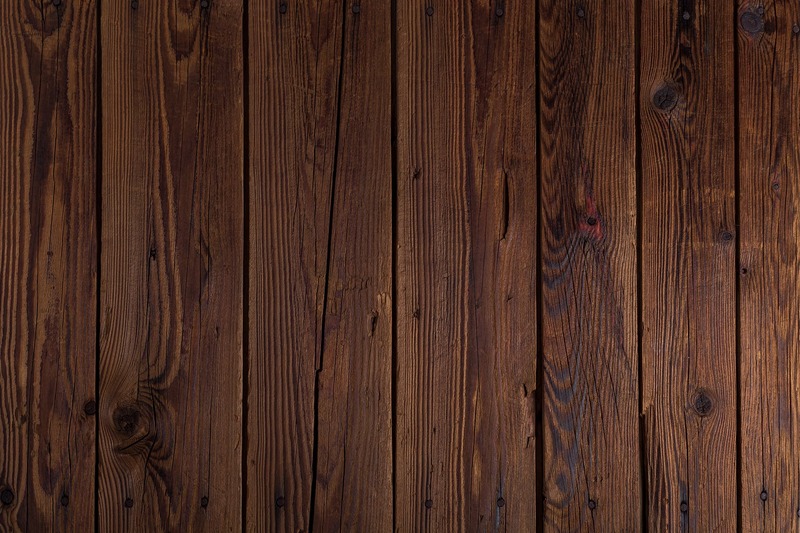 Remember that most types of hardwood can be stained to the exact shade that you desire, particularly if you’re trying to match cabinets or compliment existing furniture pieces. Make sure to discuss the final feel of your house extension with your architect during the early stages of planning your project, as they will be able to advise you on the best hardwood for your specific vision. Once you’ve chosen your hardwood and thought about the type of finish that you’d like, it’s time to think about your installation. Hardwood floors can be laid either in strips - with a variety of possible widths - or as wood tiles, while forming a geometric pattern. Your chosen layout will impact on the price of your hardwood floors, but can significantly change the look and feel of a room. You can also decide between planks, which tend to be slightly uneven and more authentic feeling, and veneers, which seal a thin layer of hardwood onto a rigid backing. Veneered hardwood floors are often cheaper and may even be more durable, but they usually can’t be sanded and refinished. Make sure to see whatever flooring you choose in person before you make a decision, as a photograph rarely captures the true level of quality. Hardwood floors provide a classic look that can be customised to any home. Many people find carpets to be unsanitary and difficult to care for, where as a hardwood floor can be easily vacuumed and mopped. This is particularly important if anyone in your family suffers from allergies. If you choose real hardwood over a veneer finish, you can also sand down and refinish your floors over time, providing a beautiful, durable investment that can last for decades. Hardwood flooring is particularly vulnerable to moisture, so is not suitable for bathrooms or areas of high humidity, which will cause the boards to warp and bend. If you live above sensitive neighbours, remember that hardwood floors do not absorb noise as efficiently as a carpeted floor, so be ready for some complaints if you frequently wear shoes indoors (and sometimes even if you don't!). Certain types of hardwood flooring can be particularly vulnerable to dents and scratches from high heels, moving furniture and even pets. Be aware that you will have to pay careful attention to cleaning and caring for your floor to keep it looking its best. Whatever your plans for your home, our expert architects can help you make the best choices for your home and lifestyle. We provide architectural floor plans starting from £250. Book in a free advice call today.